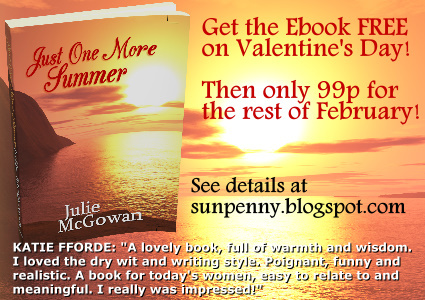 Sunpenny Publishing Group: Reminder: Download your FREE Kindle e-book of Just One More Summer TODAY! 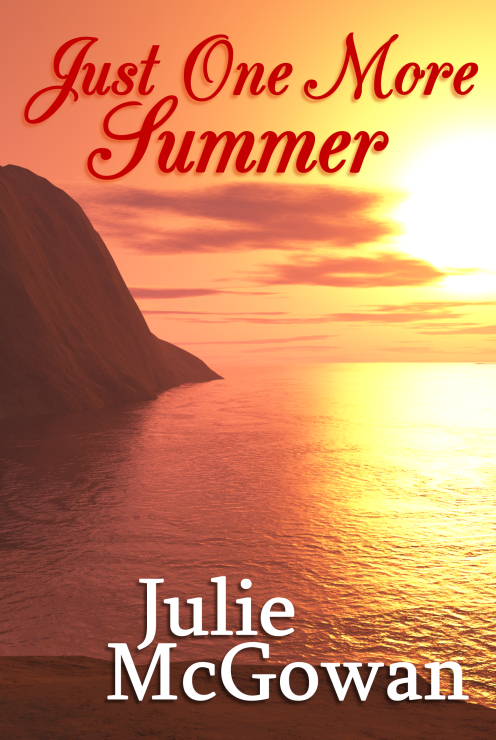 Reminder: Download your FREE Kindle e-book of Just One More Summer TODAY! For today only you can download our romance novel Just One More Summer by Julie McGowan for FREE on Amazon Kindle! It will also be available at 99p for the rest of February. Remember: Even if you don't a Kindle, you can still download and read it on the free Kindle reading app that can be installed on Amazon. Please feel free to share this promotion with your friends and family on Facebook and Twitter and share the love this Valentine period.